Get yours now! 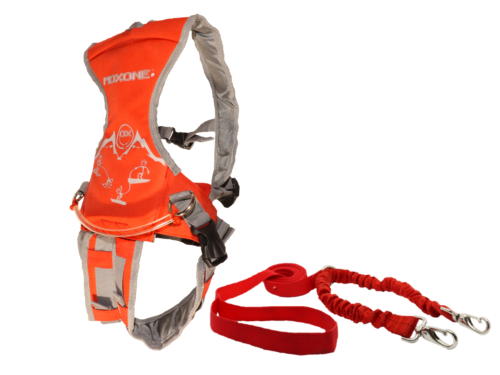 Our new MDXONE learning harness specifically designed for skiing. Includes backpack & leash with bungees.